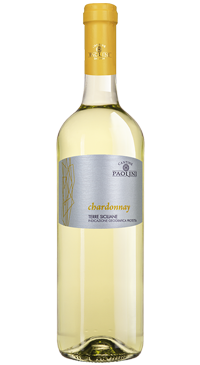 This 100% Chardonnay is harvested in August, then gently pressed and cool fermented for 15 days. No oak influence, just pure terroir and grape character coming through. Notes of pineapple, vanilla and honey. Perfect with seafood or light pastas.